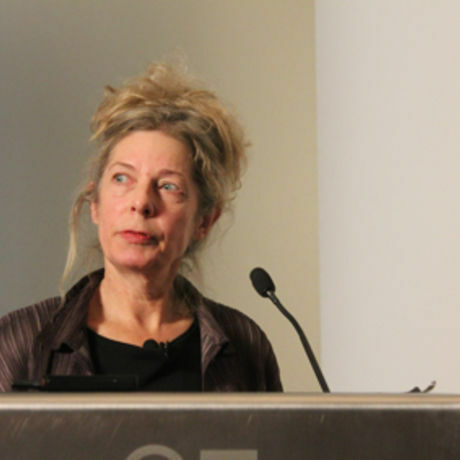 Patty Johnson speaks about artisan craft traditions and re-situating the global design practice. Patty Johnson is a Canadian designer who is interested in the interchange between research and design, and, commerce and culture. She operates worldwide with partners, enterprises, manufacturers, communities, governments, and designers creating new kinds of design programs and product collections. Her mobile studio network looks to combine the strengths of complimentary groups to build new linkages, new cultures and new ideas.